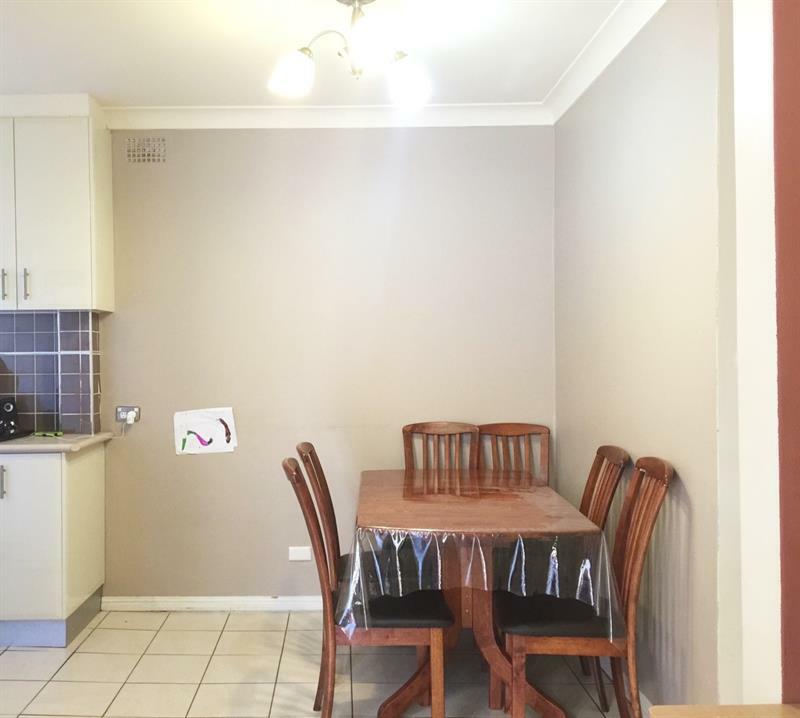 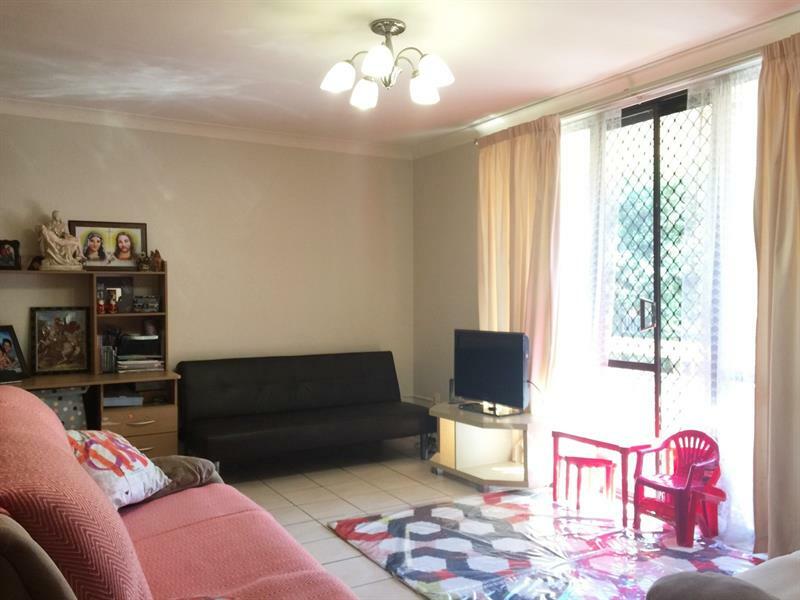 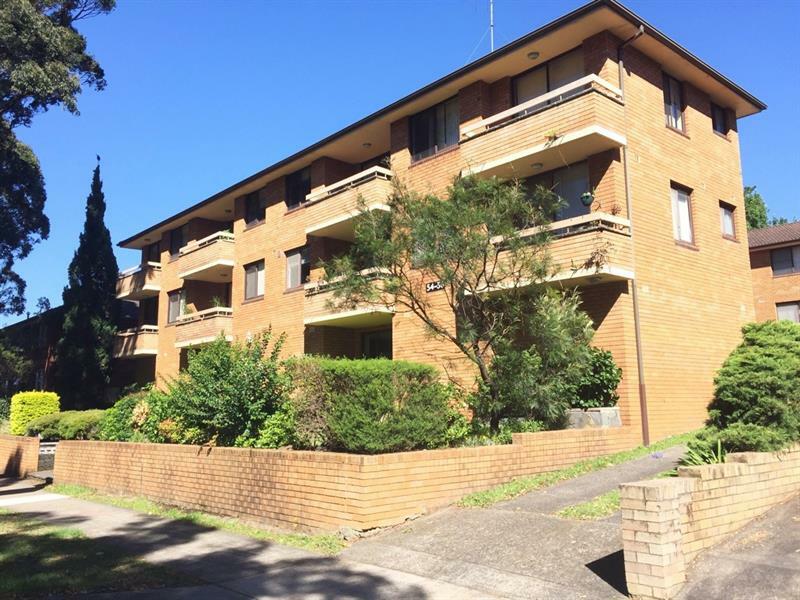 "Perfect First Home or Investment"
This light filled two bedroom apartment is what you have been looking for, with a functional layout and updated features, giving the perfect opportunity for first home buyers and investors to enter the market. 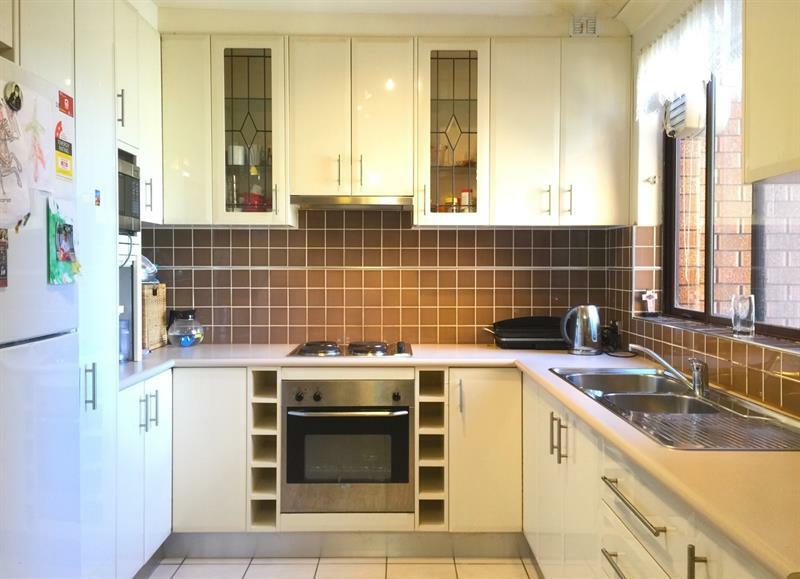 Located just minutes from Penshurst Shopping village, schools, parks and transport. 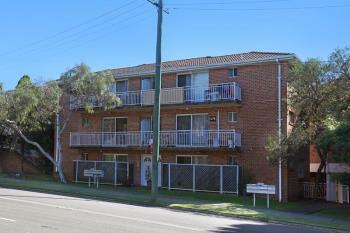 Currently being leased at $400 P/W. 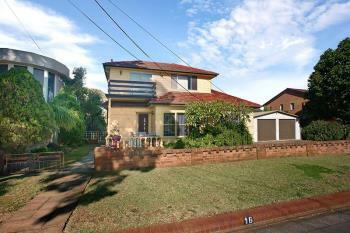 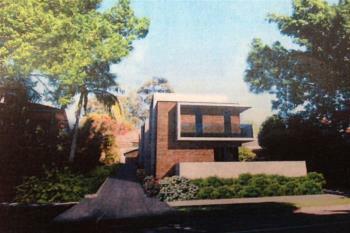 Dear John C, I am interested in 3/54 Victoria Ave, Penshurst, NSW 2222, Listing Number 2487152 which I found on http://sandersrealestate.com.au.